"But what if it's not the same strength as in 1904…?" Nordisk Filmdistribusjon already released an official trailer for a Norwegian disaster movie titled The Quake, the next big Norwegian disaster movie to follow the highly successful The Wave from 2015. As you might expect, the movie is about an Earthquake that hits Oslo, centered on a fault-line underneath the city of 1.7 million. Also known as Skjelvet in Norwegian, this is opening in August in Norway but still has no other international release plans set yet. Starring Ane Dahl Torp, Kristoffer Joner, Hang Tran, and Jonas Hoff Oftebro. The footage actually looks like a Roland Emmerich-esque disaster movie, so good work in that sense, but I'm not too sure it's going to be any good. Here's the terrifying official synopsis: In 1904 an earthquake of magnitude 5.4 on the Richter scale shook Oslo, with an epicenter in the "Oslo Graben" which runs under the Norwegian capital. 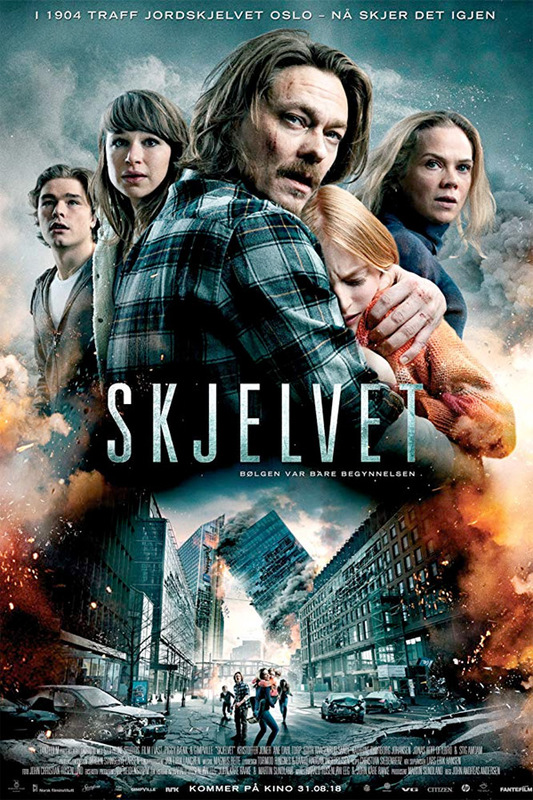 There are now signs that indicate that we can expect a major future earthquake in Oslo soon… The Quake, originally Skjelvet in Norwegian (translating to just Quake), is directed by Norwegian filmmaker John Andreas Andersen, an experienced cinematographer who previously co-directed the films Captain Sabertooth and the Treasure of Lama Rama, and Uno. The screenplay is co-written by John Kåre Raake and Harald Rosenløw-Eeg. 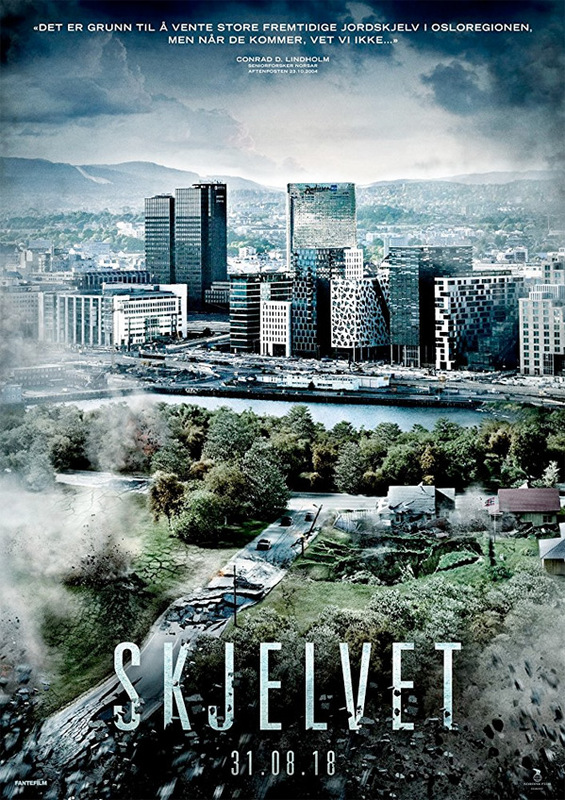 Nordisk Filmdistribusjon will release The Quake (Skjelvet) in cinemas in Norway starting August 31st this summer, but the film doesn't have any international release set yet. Stay tuned. First impression? Who's interested?